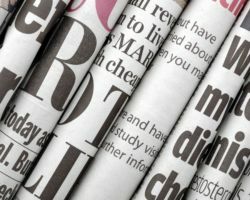 Telecom costs are becoming one of the largest expenses and most time-consuming areas to challenge management for businesses today. Our goal is to help businesses save money and achieve an ongoing savings stream with the optimization of contracts, assets, and services. 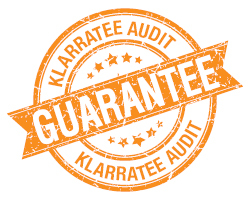 A Klarratee audit captures all of the relevant details and chargeable services, including vendors, accounts, circuits, phone numbers, features, taxes, contracts, and locations, and organizes the data to how the business is structured. By aligning inventory and costs with how its viewed in the budget makes it easy to setup cost allocations and run reports. 80% of enterprises will overspend on their wireless service costs by an average of 15%. Klarratee Audit saves $1.9 Million for financial company. 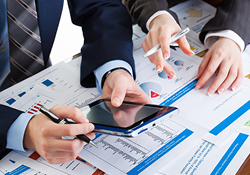 See how a Klarratee Audit saved $200,000. That’s 3-4 FT employees!